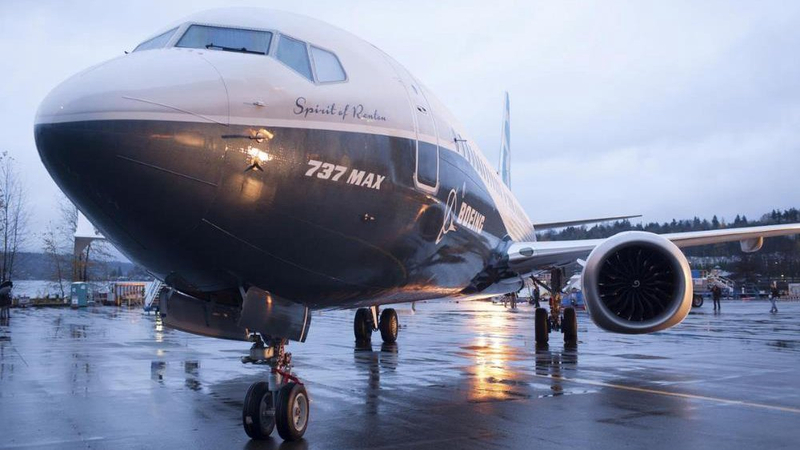 A review by a U.S. Federal Aviation Administration panel into Boeing Co's grounded 737 MAX aircraft found a planned software update and training revisions to be "operationally suitable," the agency said Tuesday, an important milestone in getting the planes back in the air. The draft report from the Flight Standardization Board (FSB) appointed by the FAA, which includes pilots, engineers and other experts, said they "conducted an evaluation of the modified Maneuvering Characteristics Augmentation System (MCAS) for training and checking differences determination," and the MCAS system "was found to be operationally suitable." FSB also said additional training was needed for MCAS, but not required to be done in a simulator. The board said ground training "must address system description, functionality, associated failure conditions, and flight crew alerting." The public has until April 30 to make comments, which FAA will review before they make a final evaluation. The review was only based on the "training aspect related to software enhancements to the aircraft," said FAA, and a final software package for certification by Boeing is expected "in the coming weeks." Boeing has completed 96 flights with the updated software, totaling over 159 hours, said its CEO Dennis Muilenburg on April 11. "They will conduct additional test and production flights in the coming weeks as we continue to demonstrate that we've identified and met all certification requirements," said Muilenburg. 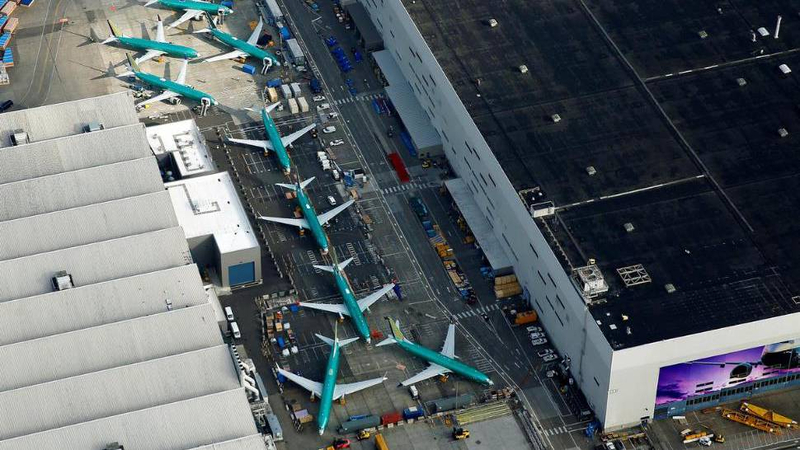 "There is no specific timetable for when Boeing's 737 MAX 8 can resume operations," said Xu Chaoqun, director general of Department of Aircraft Airworthiness Certification of the Civil Aviation Administration of China (CAAC), at a monthly briefing on Tuesday. "The resumption time depends on when the problem can be solved, and three prerequisites must be met before that," Xu said. The three requirements include re-approving airworthiness of the aircraft, implementing indispensable design modifications and pilot training, and solving the safety problems pointed out in the official accident investigation effectively and pertinently. Boeing applied to CAAC on March 15 for its 737 MAX airworthiness. CAAC, complying with the requirements of airworthiness regulations, reverted to Boeing and FAA on issues regarding the aircraft's airworthiness on March 18, and is waiting for their response. 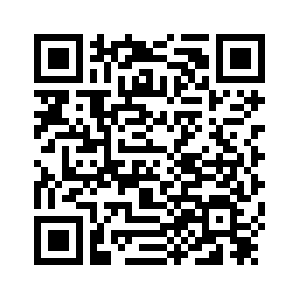 CAAC has sent out one pilot expert and one expert on aircraft certification to join the FAA review panel as invited.